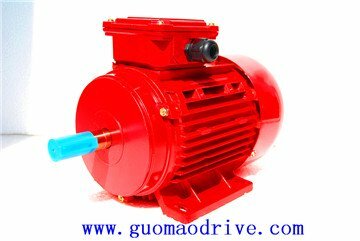 1).High standardization and universal of this series, the installation size is basicly similar to Y series motor in the same specification. The standard parts and fasteners are chosen according to relevant national standards. 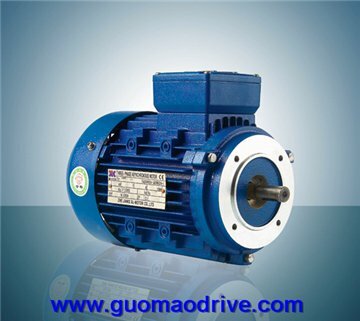 2).Y2 series (IP54) electric motor adopts special exterior design-parallel & vertical radiate slices. This design not only increased radiate surface but also strengthened the electric motor’s beautification. 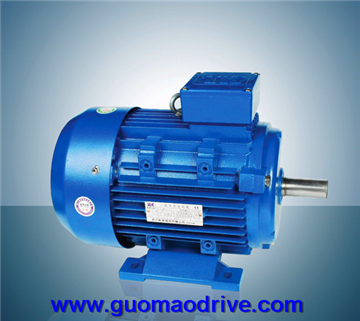 3).Y2 series (IP54) motor insulation degree is F grade, but for the temperature rise, we still use B grade standard. 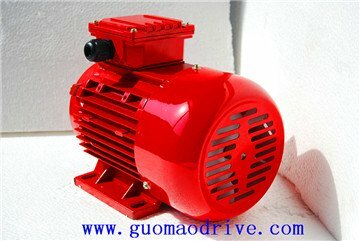 It increase both reliability and exterd. 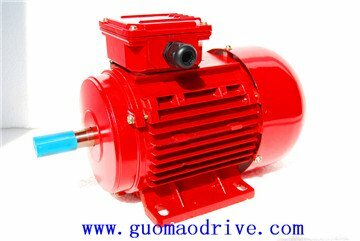 4).Y2 series (IP54) motor has weak vibration and low noise. 5).Y2 series (IP54) motor has the maximun efficency when the loading rate at about 75%. 1).Ambient temperature: -15℃≤θ≿ℿBR style="FONT-FAMILY: ">2).Relative humidity: Not higher than 90%. 3).Elevation : Be lower than 1000 meters. 8).Connection:”Y‿type for 3 KW and downwards, “△‿type for 4 KW and upwards.